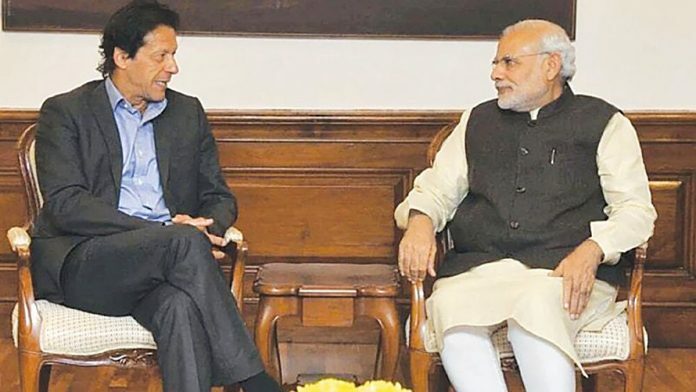 India slammed Pakistan over the Pulwama terror attack, and asked it to stop supporting terrorists and dismantle their infrastructure on its soil. New Delhi: India has revoked the most favoured nation (MFN) status to Pakistan, Union minister Arun Jaitley announced on Friday, a day after a terror attack on a CRPF convoy in Kashmir killed at least 37 personnel. “The MFN status given to Pakistan stands withdrawn,” said Jaitley post the meeting of the Cabinet Committee on Security (CCS) that was chaired by Prime Minister Narendra Modi. He further said India has decided to “completely isolate” Pakistan diplomatically and stressed that the external affairs ministry, led by Sushma Swaraj, will not leave any stone unturned in this effort. The cabinet meeting was convened to take an all-round assessment of the situation and firm up India’s response to the terrorist attack. Pakistan-based Jaish-e-Mohammed (JeM) claimed responsibility for the attack, leading to the international community calling on Islamabad to deal with the terror havens on its soil. However, Beijing has yet to make any statement. India has tried thrice to get JeM chief Masood Azhar to be sanctioned as a designated terrorist at the UN Security Council but China blocked its move every time. The last such attempt was made in December 2017. “The government has decided that all steps will be taken and those who are involved are made to pay a heavy cost,” Jaitely said. He added that home minister Rajnath Singh will be leaving for Srinagar today to take stock of the situation. Upon his return, Singh will be convening an all-party meeting. Jaitley said the Ministry of Commerce and Industry will soon be issuing a notification on the revoked MFN status. Sources told ThePrint that the government will be informing the World Trade Organisation (WTO) through a customs notification citing the ‘national security exemption’ clause under global trading norms. As per the WTO agreements, member countries cannot discriminate between their trading partners, which grant lower customs duty for each other’s products. Since the creation of General Agreement on Tariffs and Trade (GATT) in 1947, member countries, including India and Pakistan, have given each other preferential access. However, when WTO was set up, Pakistan did not give India MFN status. Islamabad stopped giving preferential access to Indian imports post the 1965 and 1971 wars.